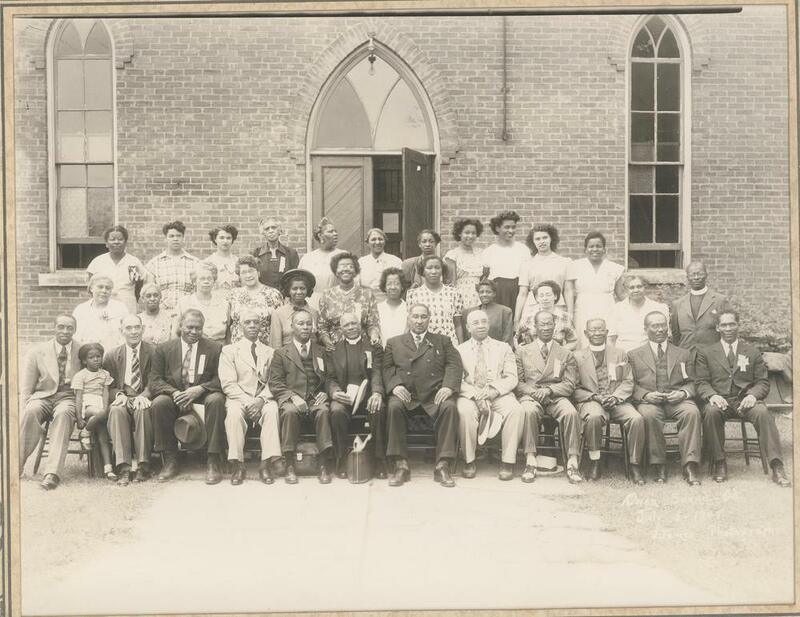 A major project we are continuously working on is capturing and preserving the stories of our local black ancestors. We would like to invite you to contribute to our archive by sharing your ancestral stories that have a local connection. Written stories, interviews with older generations, or pictures, by themselves or as support for a submitted story would be very appreciated. Please send your submissions by uploading files here and/or emailing emancipationfestival@gmail.com. NOTE: If you need assistance with the technical side of things like scanning photos, recording your families stories or sending files please contact us, we are more than happy to help. 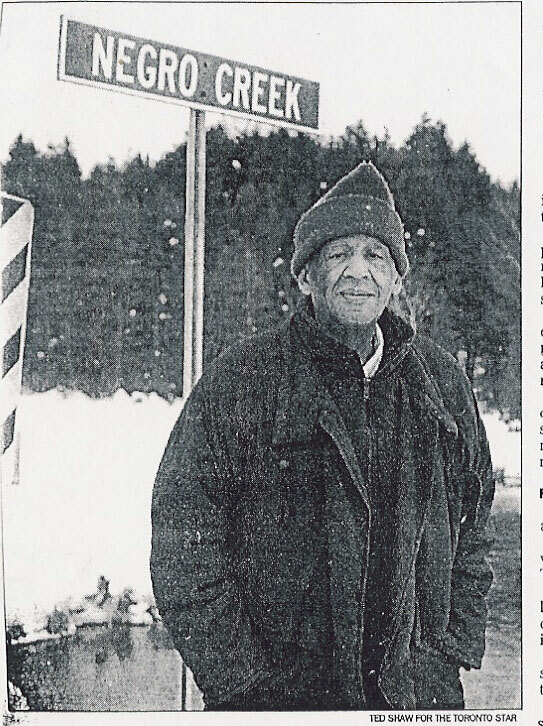 On July 31, 2004, the Black History Cairn Committee unveiled a commemorative Cairn during the 142nd Emancipation Day Celebrations at Harrison Park in Owen Sound. According to Webster's 1913 Dictionary, a cairn is "a rounded or conical heap of stones erected by early inhabitants of the British Isles, apparently as a sepulchral monument." In this case, the Cairn is a memorial to Owen Sound's Black settlers. More information and photos of this project will be added to our website soon. Please find below a developing list of Black History resources. If there is a Black History resource that you would highly recommend for sharing, please contact us. The Black Community in the History of Québec & Canada - Some Missing Pages.